Our interview with Paris Dennard was truly info packed. We discussed the presidential polling, and voter enthusiasm. 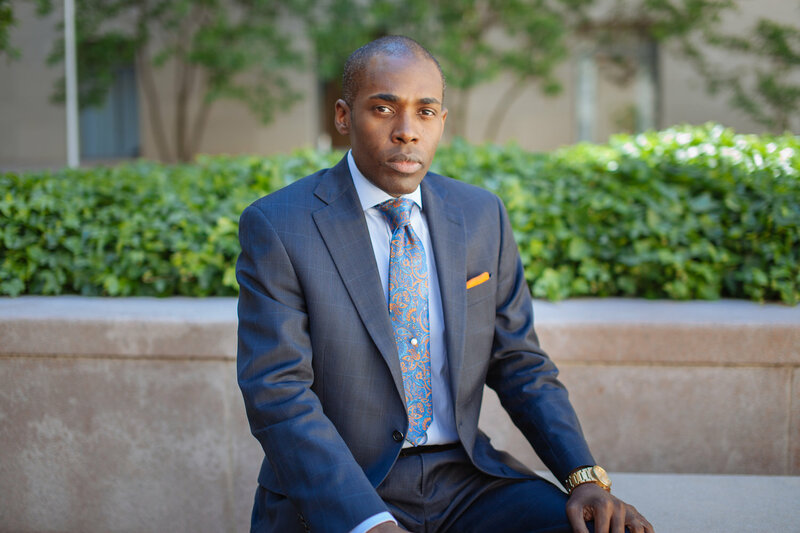 Paris Dennard is a GOP political commentator and consultant with over a decade of private and public sector experience on all levels of politics and public relations. In addition to his political background, for the past 20 years he has provided fashion, image, life and style consulting. Paris is a regular contributor on TVONE’s NewsOne Now and a political analyst on NPR’s Here and Now. Paris has been featured in articles in USA Today, The Washington Post, AZ Republic, AZ Informant, LA Times, and offered his political insights on Al Jazeera America, BET, Centric TV, CNN, MSNBC, WHUR and a host of local television, radio and online programs.